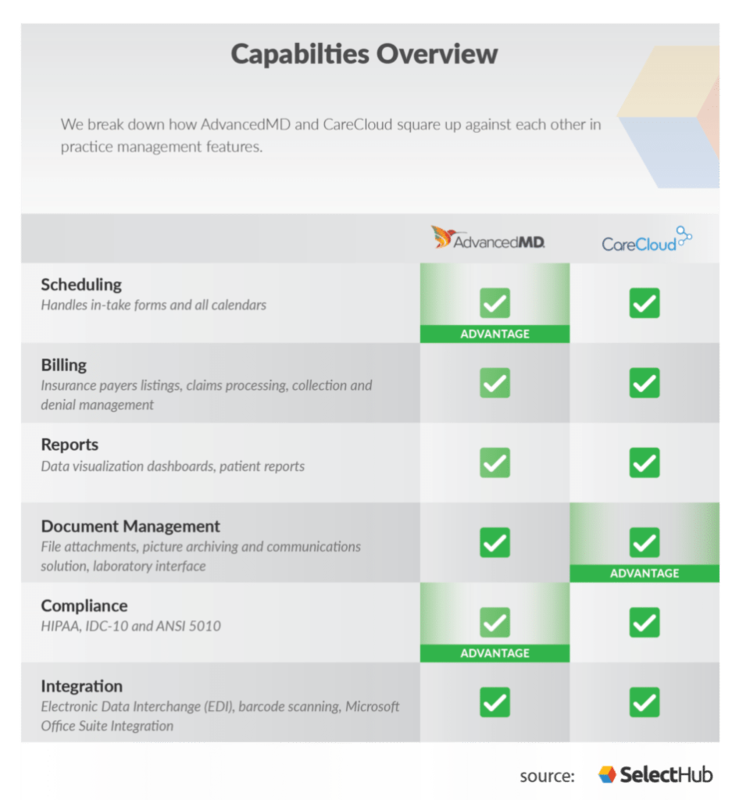 AdvancedMD vs CareCloud - EHR Tools Comparison - Which is Better? Not all medical software are created equal. Some offer better functionality for certain features. Lucky for you, we’ve compiled a handy chart to lay out the advantages and disadvantages of these two great PM solutions. AdvancedMD is a very popular company that provides a huge range of software solutions, including a practice management solution. This platform designed with physicians in mind allows users to access their whole practice from a single sign-on interface. Users can smooth out their workflows behind the scenes to get back to the business of patient care on the practice floor. CareCloud is a modern practice management system with a full suite of integrated billing and administration modules. It offers cloud-based access and customizable dashboards to streamline the workflows both in the office and directly with patients. Scheduling features make it easy to schedule patients efficiently, seamlessly and electronically. Drag-and-drop capabilities, color coding, customization and automated reminders are some functions users should look for when it comes to scheduling modules. AdvancedMD’s dynamic abilities to keep track of patient schedules goes above and beyond expectations. The scheduling module is customizable to fit the needs of the unique practice using it. This PM solution allows users to send automated reminders and manual messages, create alerts for follow-up treatment, and send patients appointment reminders to ensure minimal no-shows. The AdvancedRooming feature provides patient tracking, peak appointment tracking and real-time data on patient locations and status. Medical providers with multiple locations will benefit from this feature to make life a little easier. CareCloud has a comprehensive scheduling tool that provides a multi-view calendar and drag-and-drop appointment management dashboards. The patient portal is consistently user-friendly and allows patients to book and confirm appointments, check in, check out, and view past, present and future appointments. That ease of use translates to the front desk — users can easily book, confirm and cancel appointments with color-coded views across multiple locations. This PM solution also offers automated appointment reminders and mobile capabilities. AdvancedMD has the advantage here with its more robust set of features and forward-thinking patient location tracking features. 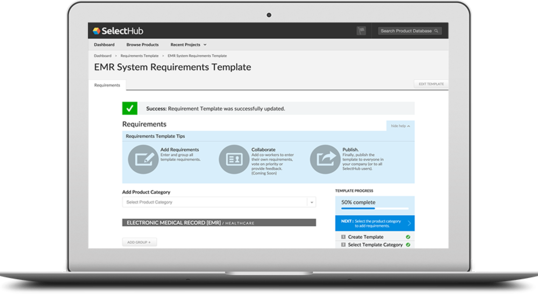 AdvancedMD rates better than CareCloud for scheduling features in SelectHub's research & analysis of the two tools. While many practices choose a standalone medical billing software, others will find that their practice management module can offer enough billing capabilities to satisfy their needs. AdvancedPM provides a centralized, cloud-based medical billing solution. This dynamic feature integrates with AdvancedMD’s scheduling, front office and clearinghouse solutions for automated payment management. It also offers an inbuilt list of insurance payers, process claims and displays status updates in real time. The claim inspector feature scrubs each claim resulting in an average 95% first-pass acceptance rate. AdvancedPM’s A/R Control Center speeds up the collection process, tracks claims and manages denials or claim rejections. CareCloud Central provides web-based billing through its integrated advanced automated rules engine called CollectiveIQ. CareCloud Central uses this inbuilt rules engine and analytics to identify errors before claim submission to reduce denials and issues. This EHR solution simplifies coding and charge entry through its central billing app. It is capable of auto-populating fields and provides tools like diagnosis and CPT code lookups to make users’ lives easier. CareCloud Central helps increase collections by allowing users to easily track denials, along with reasons for denials. These EHRs tie for their equally excellent billing capabilities. CareCloud and AdvancedMD tie for billing functionality in SelectHub's research & analysis of the two tools. The data visualization features offered by reporting capabilities allow practitioners to view a variety of important information. Users can generate custom reports on financial performance, patient history, practice performance and other ad-hoc situations, all of which is displayed in an intuitive physician dashboard. This allows them to make an informed financial decision based on real-time data. AdvancedPM offers strong business intelligence tools enabling users to measure and benchmark financial performance. The solution provides a 360-degree view of your practice’s financial health and allows users to monitor practice performance. The reporting tool provides an easy-to-read, intuitive dashboard displaying daily updates. AdvancedPM provides a large number of pre-formatted reports, covering various financial performance metrics. Users can also create custom and ad-hoc reports easily. 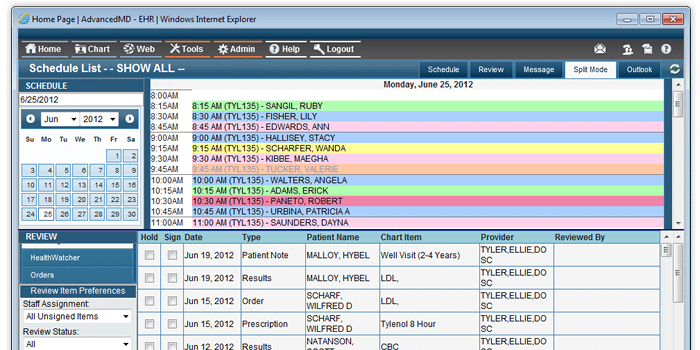 AdvancedPM provides a physician dashboard feature by integrating with the AdvancedMD EHR/EMR module. CareCloud Central provides high-quality reports and analytics to keep administrators informed about how their practice is performing. This solution provides real-time operational, financial and clinical reports. Users can also generate custom/ad-hoc reports and practice reports based on preferred parameters. CareCloud Central’s real-time reporting tool provides customizable charts, graphs to measure KPI’s and user-friendly dashboards. Users can view staff productivity levels and measure performance against Meaningful Use objectives. Our analysts found that AdvancedMD and CareCloud tie in their reporting abilities. AdvancedMD and CareCloud tie for reporting capabilities in SelectHub's research & analysis of the two tools. Document management encompasses the ability of a software solution to upload, export, import, store and archive image and document files. The document scanning module from AdvancedMD allows you to easily scan and import documents and files such as photos, insurance cards, consent forms and other images, and upload them to the PM or EHR. Files can be associated with patients, categorized and assigned to a specific visit, provider, facility, referring provider, as well as a date of service. These files are accessible from the Chart Files tab in Patient Demographics and General Files screen in the PM, and in the designated folders in the patient’s chart in the EHR. This PM solution can also handle large patient databases with its integration of CLIN1 Laboratory Information Software. Unfortunately, this PM platform does not offer picture archiving or integration with other outside laboratories or radiology departments. With CareCloud, users get a complete, well-organized picture of their patients all in one place. This PM offers the ability to easily view and update patients’ demographics, insurance details and account histories. They can also attach files, so you keep everything together — reducing paperwork and saving time. Plus, if you use their EHR, you can also view clinical information consolidated neatly in a single app. CareCloud provides document scanning and storage features for the digitization and storage of patient documents. It also supports picture archiving and a communications solution interface. This PM software also has no radiology information solution or external laboratory information integration. CareCloud beats out AdvancedMD by offering the same base functionality with additional picture archiving and communications solutions (PACS). CareCloud rates better than AdvancedMD for document management features in SelectHub's research & analysis of the two tools. The ability to integrate with other systems is especially important for an EHR. Some integrations available include clearinghouses and external billing systems, electronic data interchange (EDI), barcode scanning capabilities and integrations with the Microsoft Office suite. AdvancedPM can integrate seamlessly with AdvancedMD’s EHR system, reducing both manual and duplicate data entry. The solution also integrates with Open Edge technology to streamline receiving, matching and posting of payments. AdvancedPM provides EDI capability through its professional services. Right now this solution does not support barcode scanning functionality or integration with MS Office. CareCloud Central supports integration with its EHR solution, allowing users to consolidate all patient and clinical data. The solution provides clearinghouse connectivity that electronically transmits claims via leading clearinghouses integrated with CareCloud Central. CareCloud Central does not support barcode scanning functionality or integration with MS Office. Both these features could do better when it comes to integration options, and they are tied at a rating of adequate. AdvancedMD rates better than CareCloud for compliance in SelectHub's research & analysis of the two tools. All medical practices must meet certain data security standards to be HIPAA compliant. ICD-10 code compliance and Meaningful Use standards are also features to look for, as not every software has completely updated to meet these yet. AdvancedMD takes data security seriously, which is why they store everything in a world-class data center complete with biometric security, redundancy and offsite backups. AdvancedMD allows users to export primary data from the application any time you like into either standard Comma Separated Value (CSV) or Microsoft Access files, giving you peace of mind and the flexibility you require. AdvancedMD provides automated updates to meet ICD-10, HIPAA compliance, MACRA and MIPS compliance, and meaningful use regulations. It also has role-based access which keeps private patient data from being visible to unauthorized users. CareCloud’s cloud-based healthcare software is HIPAA compliant, meeting government security standards for data transmission and storage.  CareCloud uses industry-preferred encryption products to protect customer data during transmissions between the customer’s network and the service. It also offers a commercial-grade firewall as the first line of defense for unwanted access to the system. CareCloud is also ICD-10 compliant and offers a conversion utility to allow users to upgrade from ICD-9 to ICD-10 Codes. It is also HIPAA compliant and MIPS ready. Your information is stored in maximum-security data centers in multiple locations, maintained with the highest security standards and protected 24/7 by security personnel. Inside of the data center, your data is further secured inside a private cage with additional security clearance requirements. Your data is much safer in HIPAA-compliant data centers than it would be on a single client-side server in your office. AdvancedMD has a slight advantage here. You want to make sure your patients’ electronic health records are safe and that your practice follows all the rules it needs to. The fact that AdvancedMD meets more compliance standards means it is doing its best to keep your patients’ health records and information safe. Both AdvancedMD and CareCloud are solid practice management software with all the functionality you could need. They were neck-and-neck with great ratings for features like billing, patient information, reports and integration. Our analyst team found that in the CareCloud vs AdvancedMD debate, AdvancedMD performed slightly better. That being said, the answer will ultimately come down to the immediate needs of your practice. How complex is your scheduling process? What kind of documents are you hoping to integrate with patient files? What’s your price range? What is a deal breaker for people within your organization? Having your choices narrowed down will speed the process along so you end up with the best PM software for you! We have a scorecard with all the Key Requirements for these vendors compared.